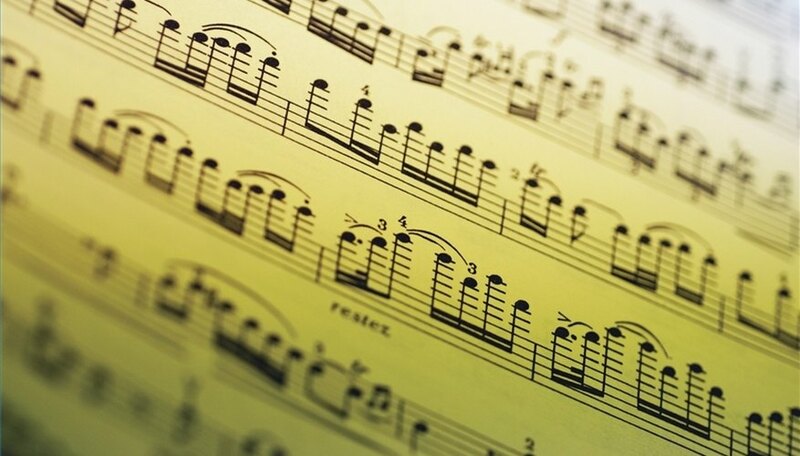 How to Find Free Sheet Music Online. There is free sheet music for the piano, guitar and flute that you can download or print out from various websites free. You can also find free classical, jazz, pop and even Christian sheet music online, you just have to know where to look. The following will guide you to websites where you can find free sheet music. Use the free sheet music guide to find piano, classical, pop rock, Christmas and guitar sheet music (see Resources). Check out the piano sheet music you can download for free at the piano site in the Resource section. There is a collection of wedding sheet music, romantic sheet music, classical sheet music and even rock, pop and film sheet music. Look at Musica Viva for piano, guitar, flute and violin sheet music. This site not only provides links for free sheet music but there is also a directory that takes you to other sites that offer free sheet music. You can find and print sheet music from this site but if you want to download the sheet music, there is a price. Stop at the Mutopia Project to find free sheet music. The difference with this site is it is mostly classical music and you can download, print, perform and even distribute the sheet music from this site.